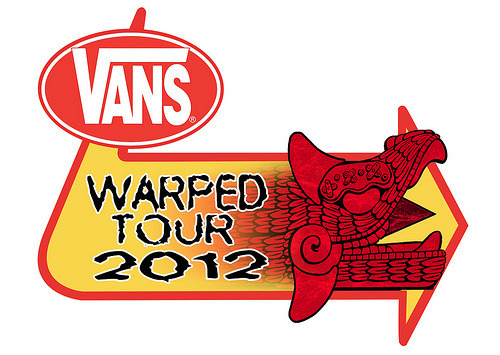 The Vans Warped Tour 2012 has added a new acoustic stage/tent called The Acoustic Basement. Acoustic performances for this year will include: Anthony Raneri of Bayside, Kristopher Roe of The Ataris (6/16-7/3), Vinnie Caruana of The Movielife/I Am the Avalanche (6/16-7/3), A Loss for Words, Transit, Into It. Over It. (6/16-7/7), Koji, Owen Plant (7/8-8/5), Brian Marquis, Tess Dunn (6/23), James Morris (6/27) and many more still to be announced. Click here to view the rest of the line up for the full vans warped tour!